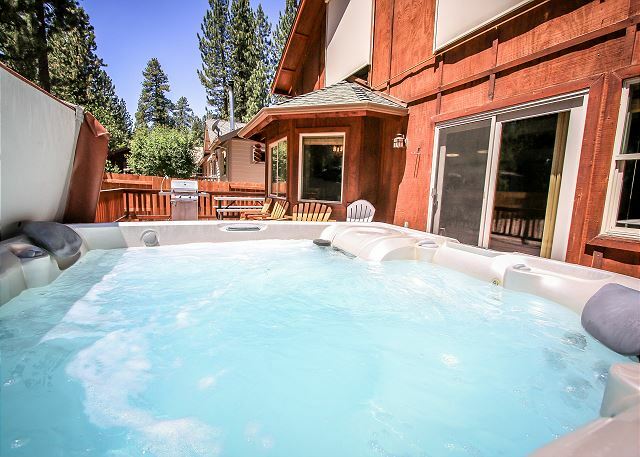 Enjoy this gorgeous 5 STAR Big Bear Luxury Retreat in a fantastic location. CLOSE to Snow Summit for MOUNTAIN BIKING! (1/4 to shuttle and close to slope!) Excellent Location. 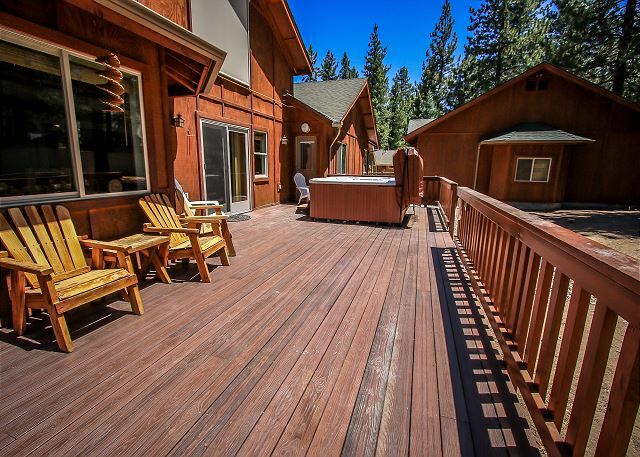 (a few houses away) to the Ski Shuttle and the great Restaurants and Shopping. 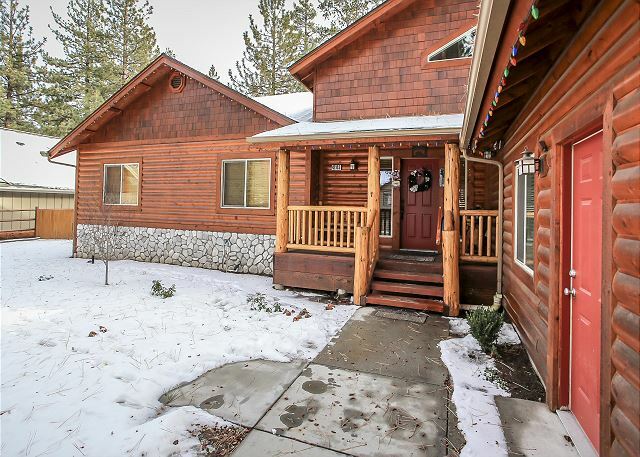 Super close to SKI SLOPES and 2 miles to Village and 1 mile to the LAKE! 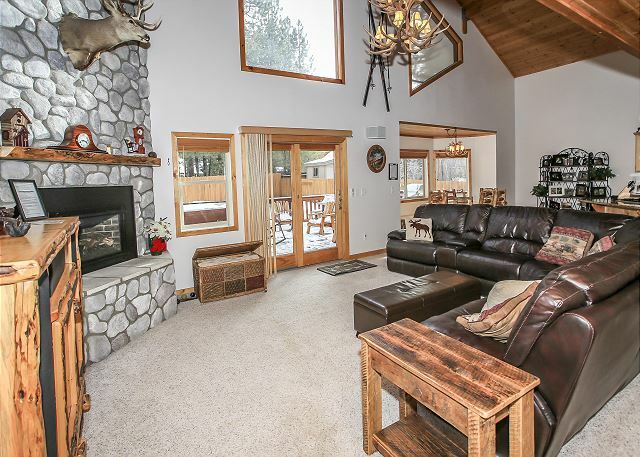 This 3 bedroom, 2 bathroom, with NEW HOT TUB,Flat Screen TV's throughout, Large Rock Gas Fireplace, Vaulted Pine Ceilings, Pine wood throughout, Jetted Tub in the Master Suite and so much more. 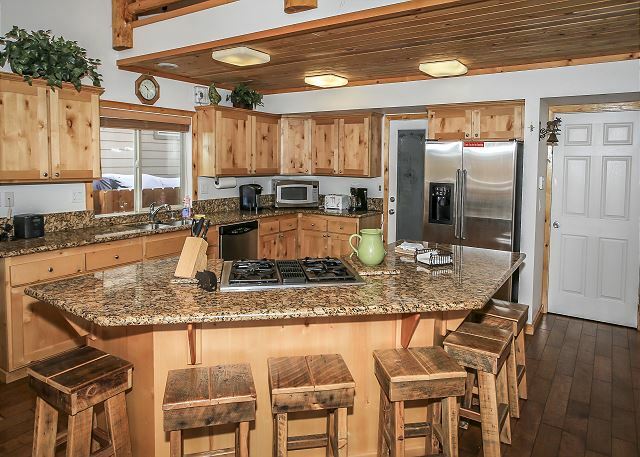 This beautiful log style home was built in 2003 so you will enjoy plenty of newer upgrades this vacation, from granite counter tops, knotty alder cabinets, jetted tub in the Master Bath, Wooden Floors, Log Railings, Vaulted Wood finished ceiling, Stainless Steel Appliances, Wooden Blinds and so much more. 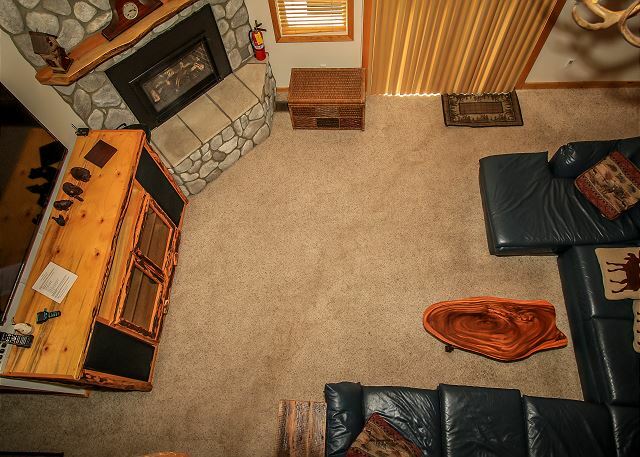 This cabin has a Natural Gas Fireplace (no firewood needed.). 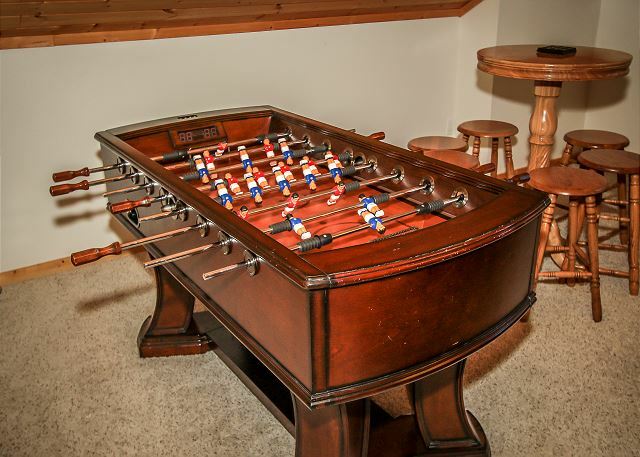 Beautiful and Bright Loft GAME ROOM, with plenty of fun -- Pool Table, Foosball, Shuffleboard Table and Air Hockey. 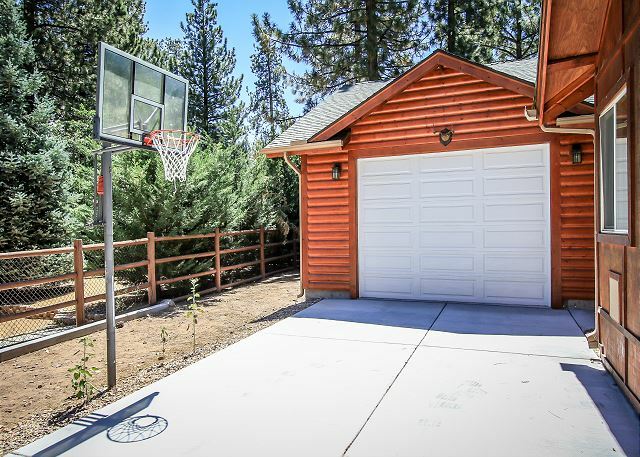 Basketball Hoop and 2 super cool Flat Screen TV's mounted way up high! Unique, Spacious, BRIGHT and fun. An excellent friend and family getaway! 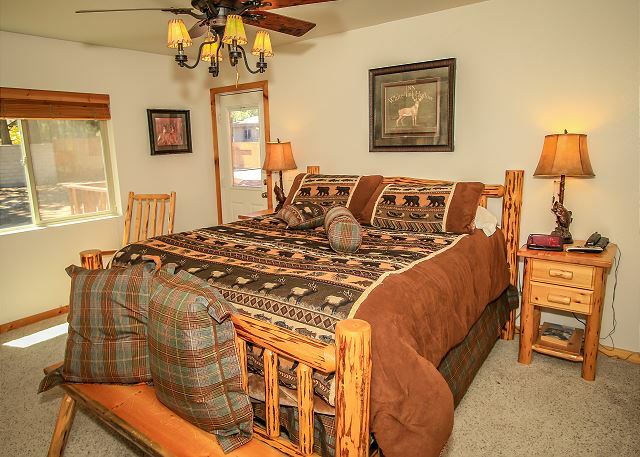 Adjoining extra sleeping area with 2 QUEEN FUTON Sleepers in LOFT. please bring a pet bed to keep pets off furniture. 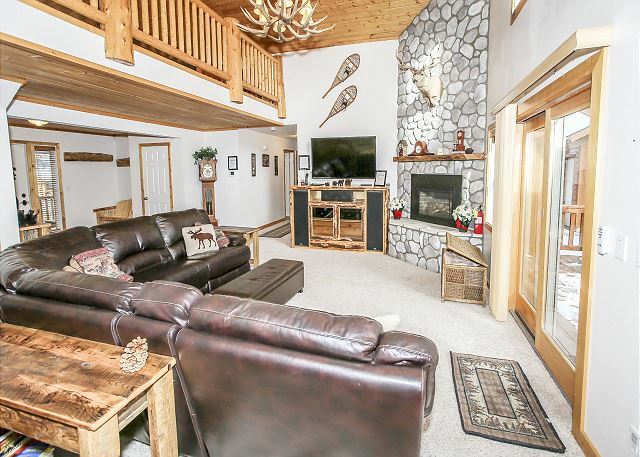 Perfect Ski lodge, convenient to everything. 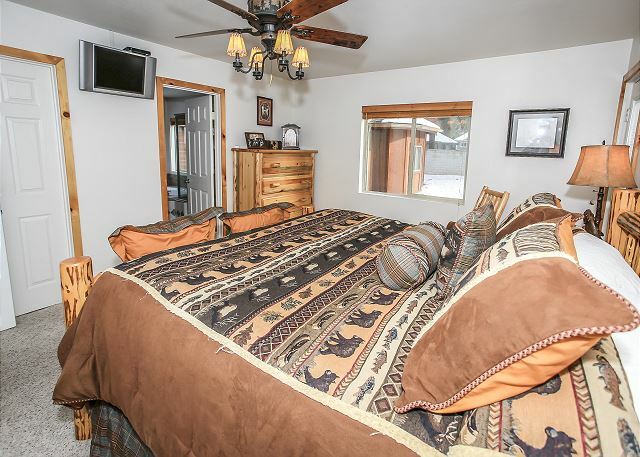 House had comfortable beds and two queen futons. 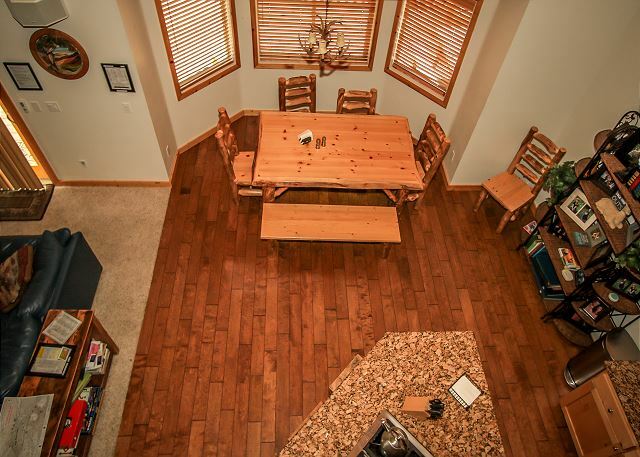 Had games upstairs for the kids, a large kitchen for cooking, a large hot tub and overall very comfortable and clean space. Would highlight recommend to a large group or large family. 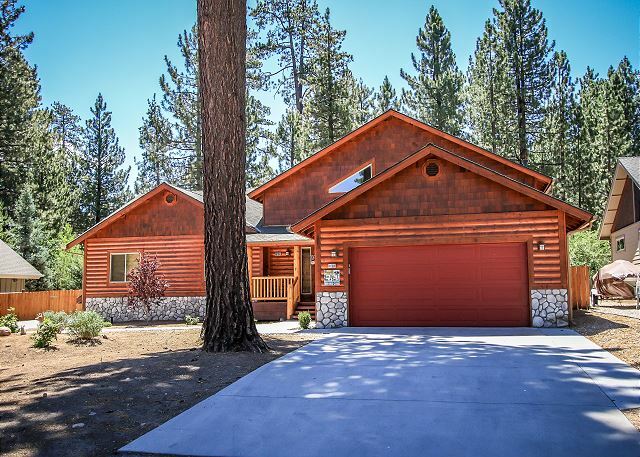 We’ve been renting homes in the big bear area for over 20 years. This one by far was the best. 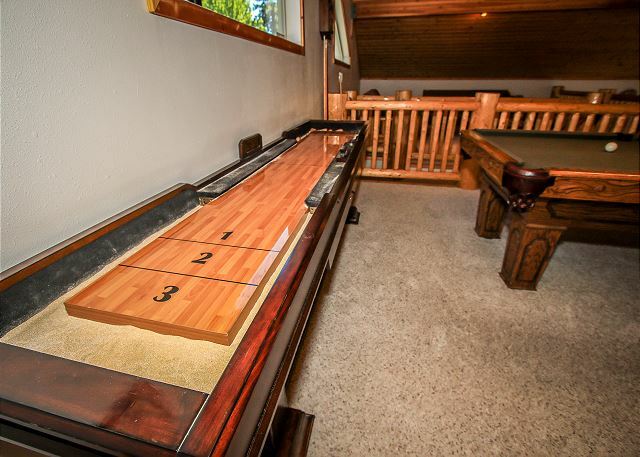 Centrally located, awesome game room for everyone in the family, very comfortable rooms, spacious, clean, very well priced, pet and kid friendly. Don’t waste your time with other places. We will only stay at this house from now on. Great time. Thank you. Manager Response: Wow! Thank you, Cole, for your wonderful review. 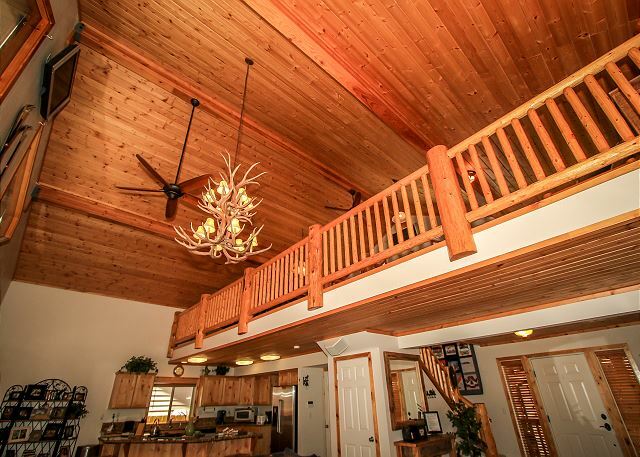 We agree, this cabin IS the best! 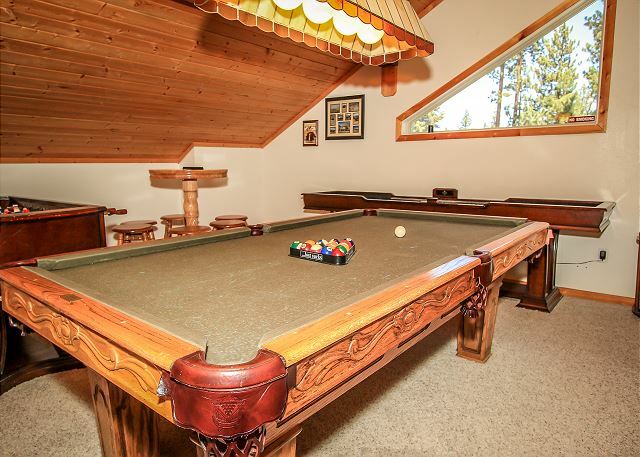 We are pleased that you enjoyed the game room and found the cabin to be comfortable, spacious and clean. This is a very well loved cabin by many. We look forward to your return. This rental was awesome! Just as great as the pictures show. My family and I had a great time! 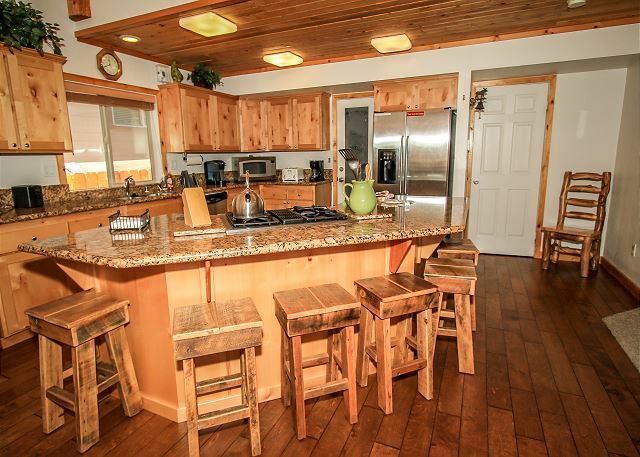 Manager Response: Thanks Christy, for taking the time to review the Snowmass Chalet. Glat that you and your family had a great time! Come back soon. get together with family was a great experience in this cabin setting. ammeneties were outstanding. 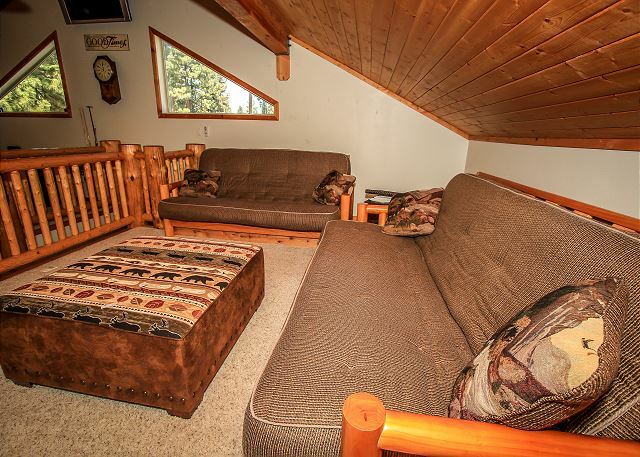 def rent this cabin again. 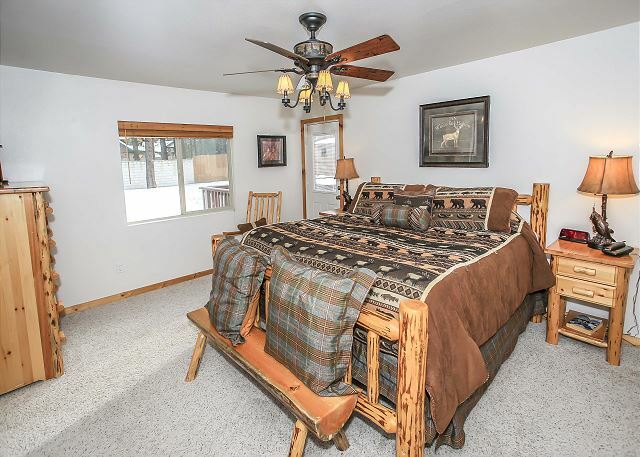 Manager Response: Thank you John, for your 5 star review of the Snowmass Chalet. 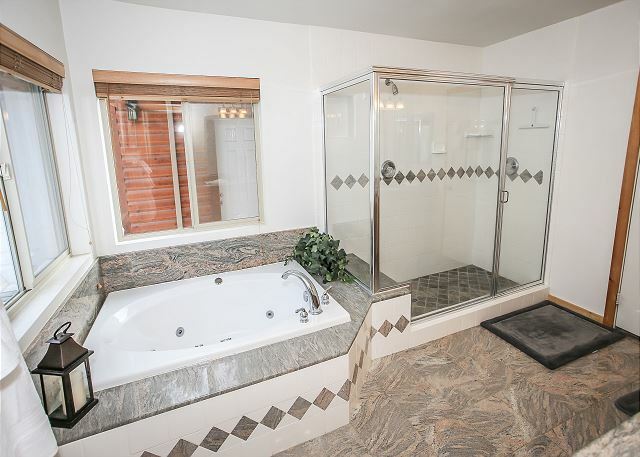 So glad that you found the amenities to be outstanding! Yes, welcome back again soon! 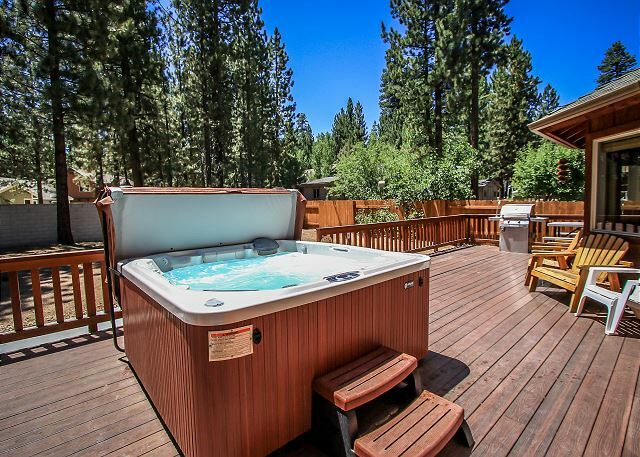 The size, game room, hot tub are perfect for families with kids. We spent lots time staying in the cabin. 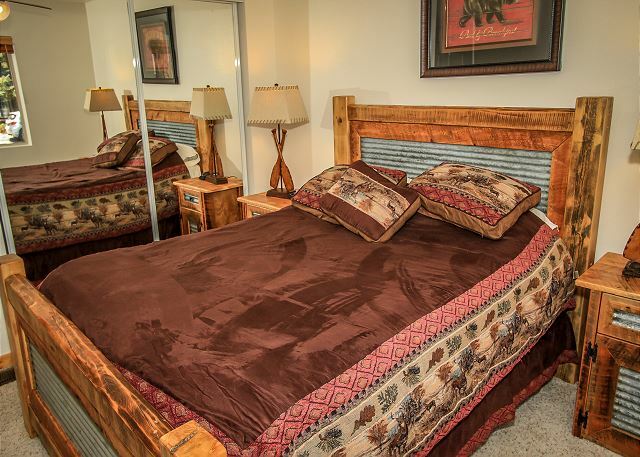 Manager Response: Thank you for your review of the cabin. So glad that you found it to be great place for you and your friends! Please let us know if you would like to return. We had a great time with my family. 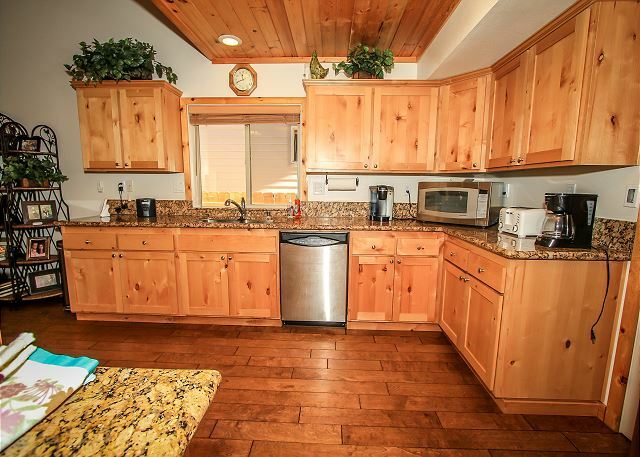 We stayed at the Snowmass cabin in Big Bear Lake. It was so easy to find and close to everywhere. The area was very nice. We were 8 adults, 2 children and 3 small dogs. Everyone enjoyed the stay and they were asking when we are going back again. 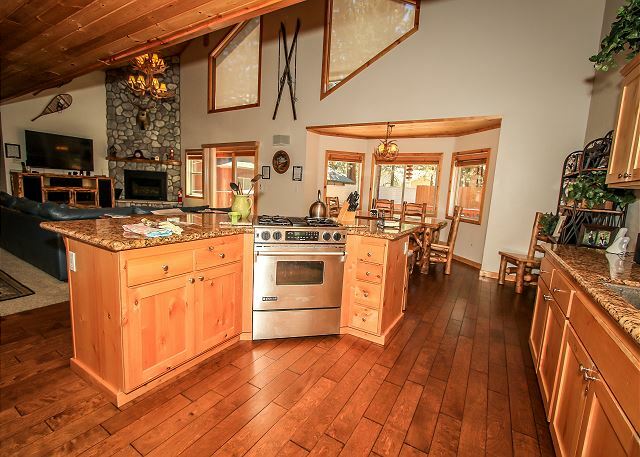 The cabin was so beautiful and very well equipped. It had everything we needed. It had a lot of games for adults and kids, great sound system, TVs everywhere. 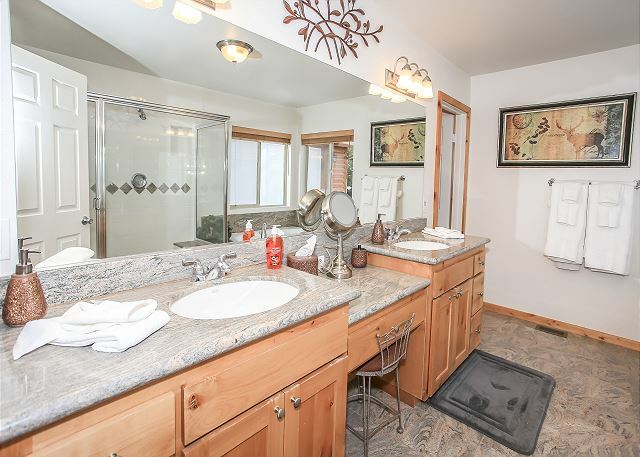 The house was very clean and well maintained. The management was very friendly and they accommodated any requests we had. We had such a good time. We would return to this place again. 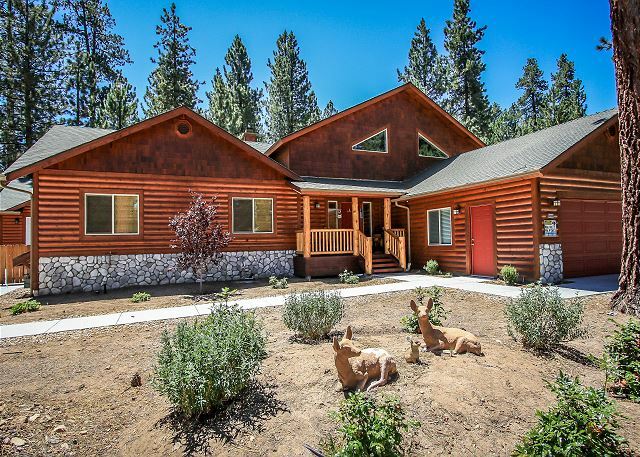 I surely recommend this cabin. 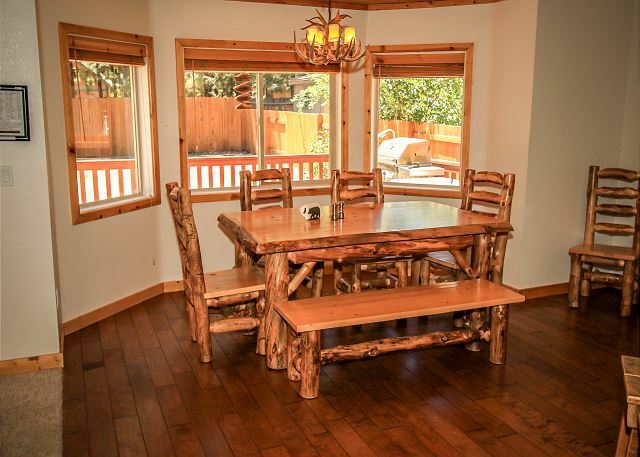 Manager Response: Thank you Eugene, for your detailed review of the Snowmass Chalet. 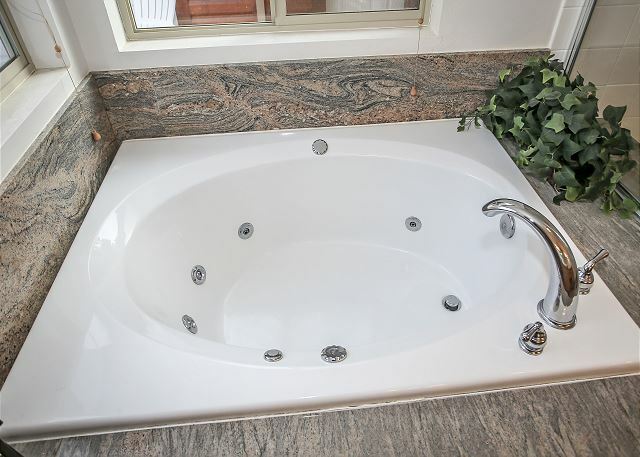 We are pleased that you found it to be so great, very clean and well maintained. 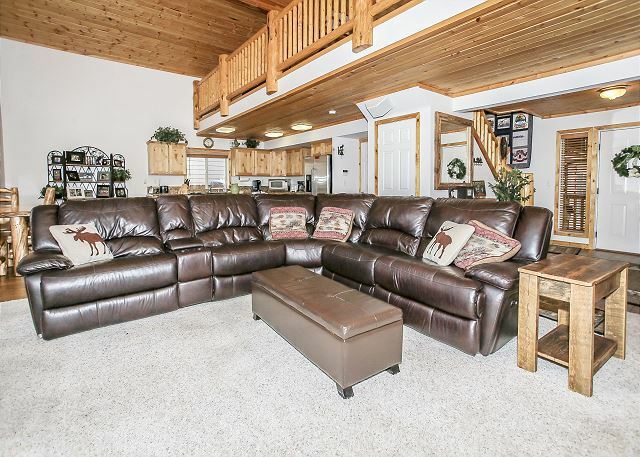 We agree, this cabin has everything that you need! Please let us know when you will return and we will be happy to host you again. We had a wonderful time . Great for kids and adults . 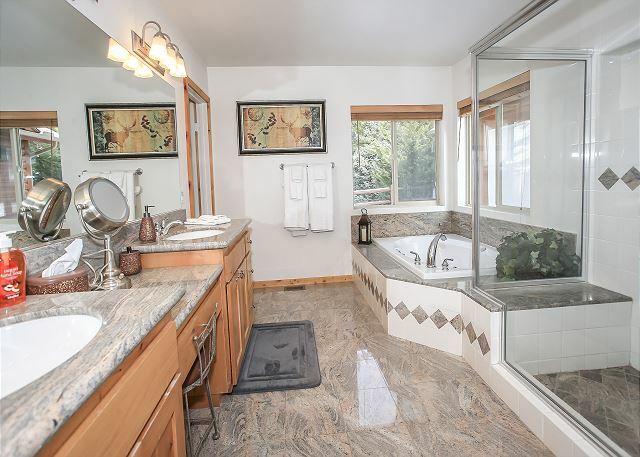 It was clean and in a very private area . Overall I would definetly come back . 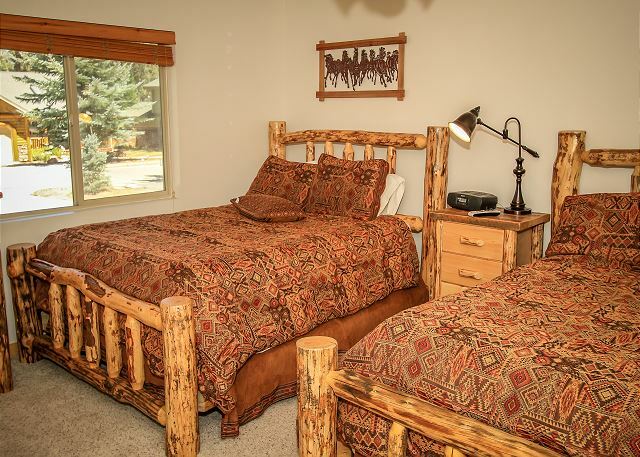 Manager Response: Thank you for your review of the Snowmass Haven. So glad that you found it clean, in a private area and that you would definitely come back! We work hard to ensure this. We look forward to your return soon. Our Stay was amazing from check in to check out. 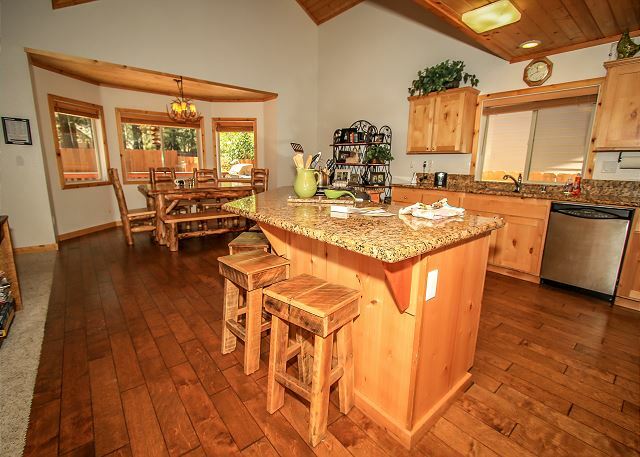 The cabin worked perfect for 3 couples with plenty of room left over. Would highly recommend!!!!! 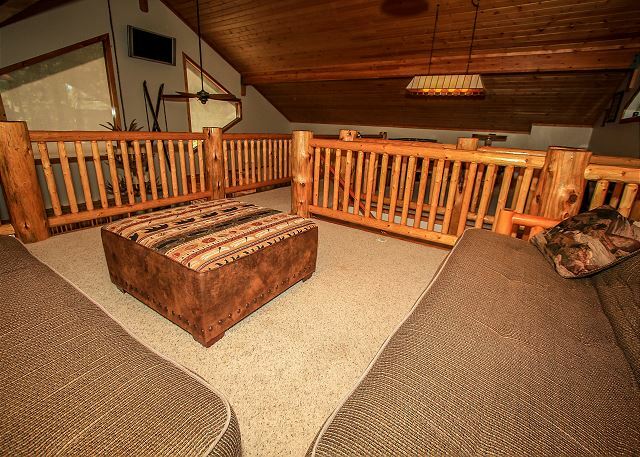 Manager Response: Thank you Jason, for your awesome review of the Snowmass Chalet. 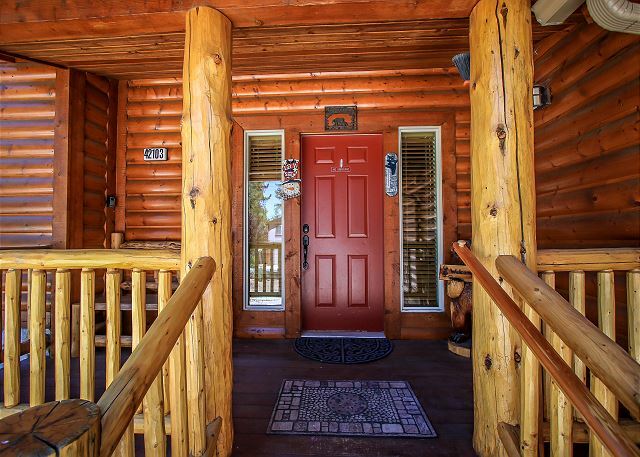 We like to surprise our guests and are so pleased that you found this cabin "better than described" and that you and your friends had a wonderful weekend!